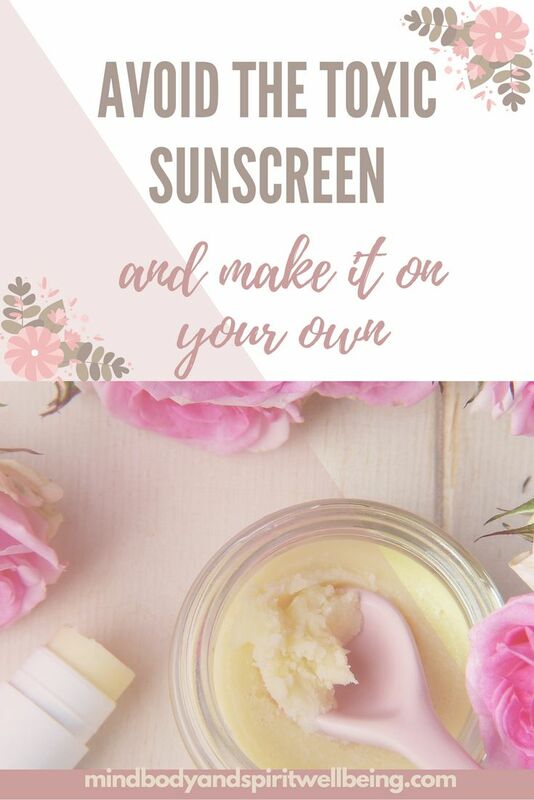 Since we are on the topic of natural skin care, I would like to share with you a DIY sunscreen recipe that would be excellent for your beach vacation! 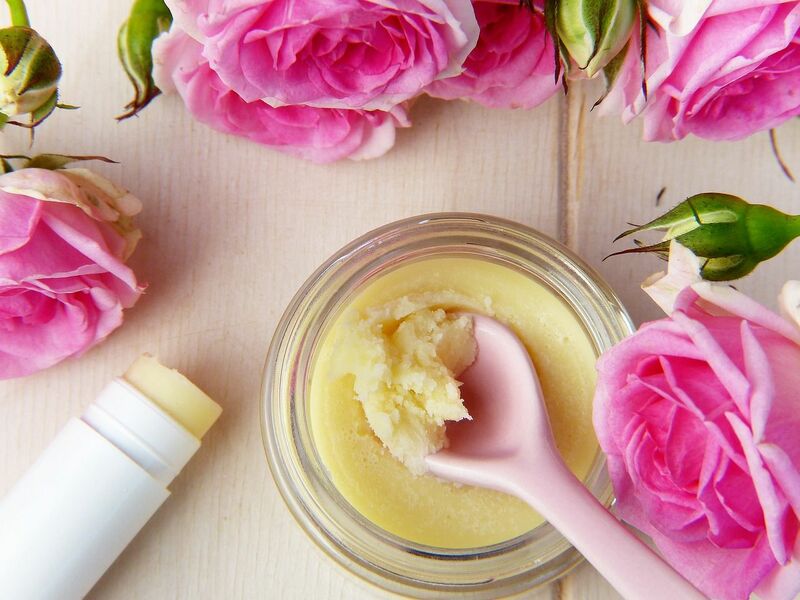 That is how you will have full control over the ingredients you use (and skip the harmful toxic chemicals such as parabens and petroleum derivatives); tweak the recipe according to your preferences and needs, and last but not least – contribute to the eco-friendly lifestyle and help Earth become a cleaner and safer space to live on! OK, let’s see what ingredients we are going to need for this super easy DIY sunscreen formula! Mix the oils in a double boiler and heat them. Add the beeswax and stir until it is fully melted. Next, put on a mouth mask (just in case) and add the zinc oxide. Stir well until everything is fully blended. Add the essential oil, if desired, and stir again. Store in a glass container in the fridge. When going to the beach, put your homemade sunscreen away from direct sunlight (preferably in an insulated cooler bag). *If you do not wish to use animal products (such as the beeswax), you can prepare the vegan version with any organic plant emulsifier. **Also, you can adjust the SPF factor by changing the quantity of the zinc oxide. Here is how! ***Citrus essential oils cause photosensitivity and could be harmful to the skin! These include Lemon, Orange, Grapefruit, Bergamot, Lime, Tangerine, Wild orange essential oils, etc. 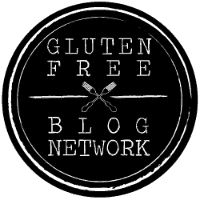 This entry was posted in Wellbeing of the Body and tagged body care, DIY, homemade cosmetics, natural remedies, organic cream, sunscreen. Bookmark the permalink.